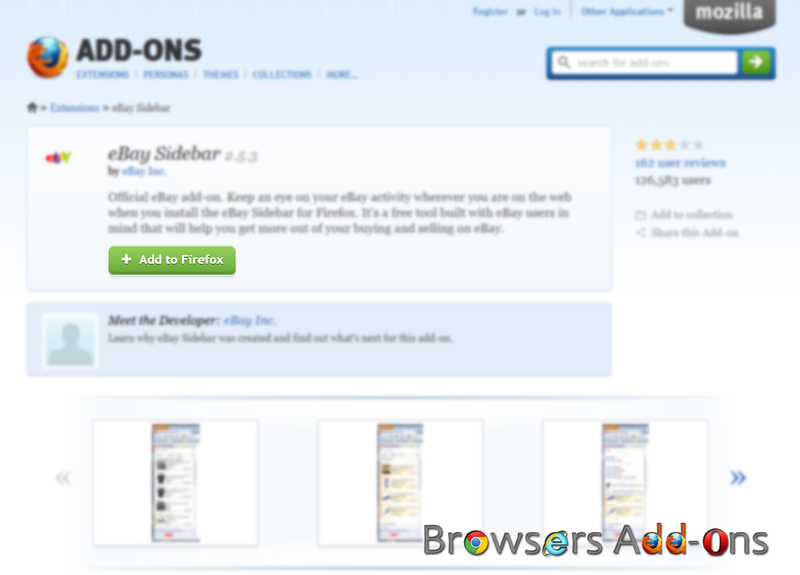 eBay Sidebar is an addon for Mozilla Firefox designed for online shoppers. 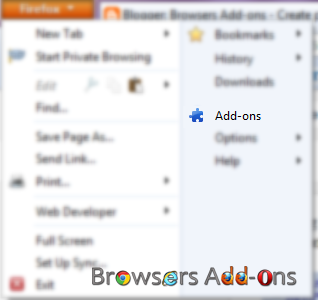 This eBay sidebar addon keep tab on you eBay activity when ever you are using Mozilla Firefox. If you want to get personalized experience, you need to log in to your eBay account. It even pops-up with alerts of the items which you had subscribed. 1. 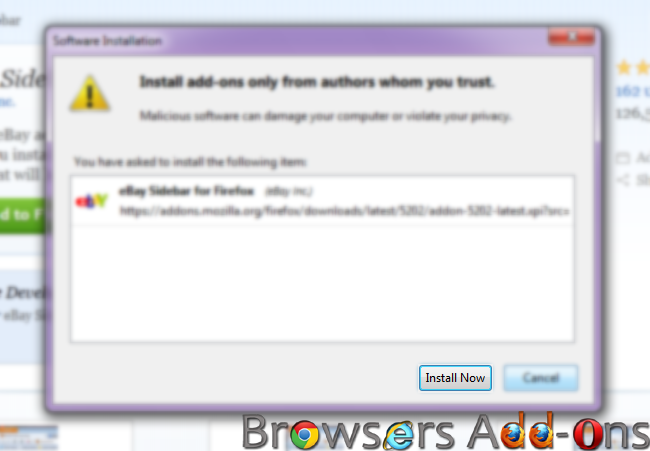 Go to eBay Sidebar Mozilla addon page, or simply click on the above download link and click on “Add to Firefox“. 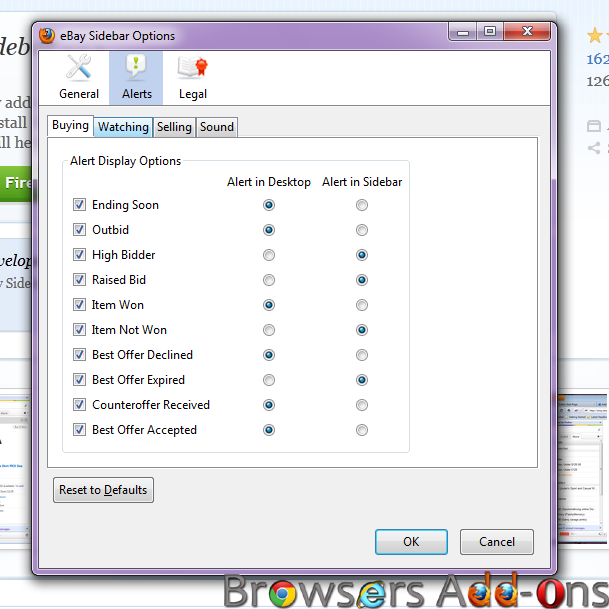 3. eBay Sidebar installation box pops-up. Click “Install” to continue installing addon, “Cancel” to abort installation. 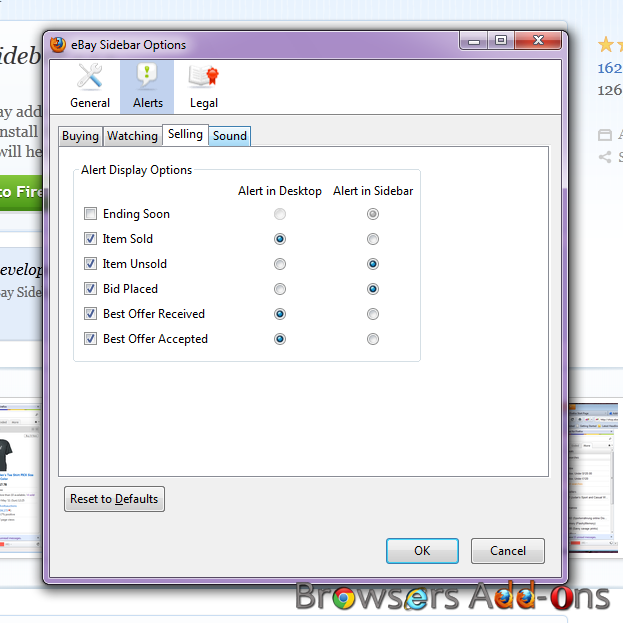 4. eBay Sidebar asks user permission to restart the browser. 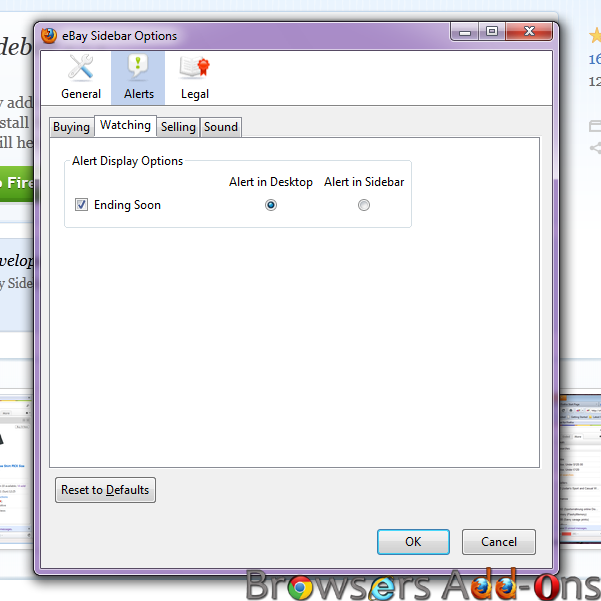 Restart the browser to activate the addon. 1. As soon as the browser restart, eBay sidebar addon is active at left side of the browser. “Log In” to get personalized experience. 2. You can access more options of eBay Sidebar by clicking on eBay icon located at FORWARD ARROW and BACKWARD ARROW. You can even access Paypal homepage too. 3. You have options to customize buying, selling and watching alerts. 4. 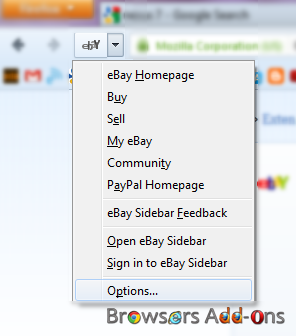 Explore more at eBay Sidebar Icon >> Options >> General. thanks for sharing this offer with us. Amazon is the leading website for all types of home appliances and coupons are the way to buy these products at discounted prices. Next story Browse the web care free without worry of malware and viruses with WOT for Mozilla Firefox. Previous story Get latest sports scores and updates pop-ups with ESPN Cricinfo extension for Chrome.